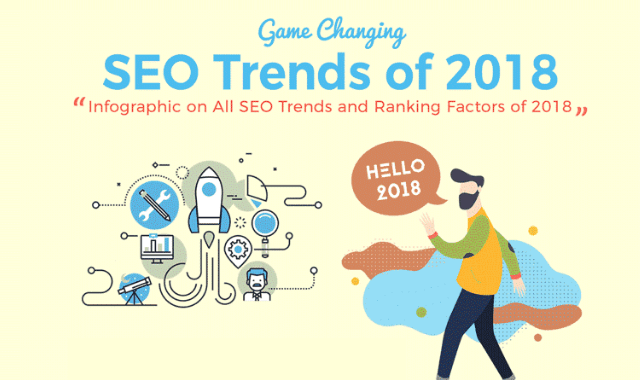 SEO Trends and Ranking Factors of 2018 #Infographic ~ Visualistan '+g+"
So, what could significantly affect your search engine ranking this year? Here in this infographic. we will explore the top trends and shifts that are likely to transpire in SEO landscape in 2018. By this infographic, you will get the knowledge of just about everything you need to know to succeed in 2018.